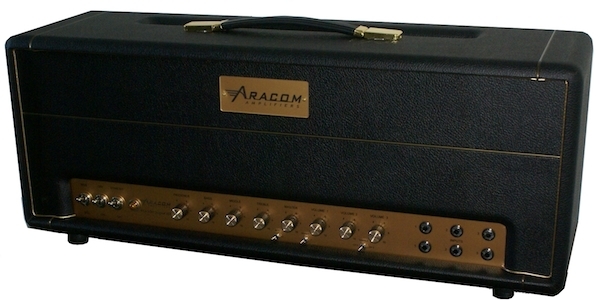 For several years, many people, including myself have been asking Jeff Aragaki, owner of Aracom Amps when he was going to build a 100 Watt amp. After all, Jeff specializes in vintage Marshall-style amps, so it made sense to have a 100 watt amp in his lineup. Having experienced Jeff’s development process first-hand, I knew that it would probably take awhile for him to come out with one mainly because he never settles for simply duplicating a particular circuit design. He finds places where he can make improvements or comes up with things that just don’t occur to us mere mortals. 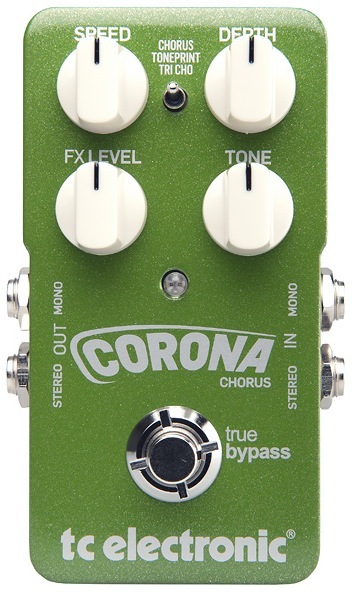 True to Jeff Aragaki’s style, the features above form a foundation, as he has anticipated that people would want some custom features like an active effects loop, footswitching, or NOS mustard caps; hence the “custom” in the name. But get this: The base price is only $2900. That’s incredible to me because other vintage Marshall builders that pretty much just do circuit duplication charge almost as much for their 100 Watt heads. What you’re getting with PLX100 is two amps in one for just a bit more. For instance a Germino Monterey 100 JCM45/100 head costs $2750. For my money, I’d go for versatility every time, and the PLX100 is a no-brainer choice. For more information, check out the Aracom PLX100 product page. I’ve basically provided the same information here, but Jeff will be updating that page very soon.